Mark your calendars, Dubai people, because Fiesta De Los Muertos is going to take over our lives on October 27th! If you have no idea about what we’ve just said, let us enlighten you. Fiesta De Los Muertos is the must go Halloween event this year. The spooky gig, that is brought to us by 117Live, is set to be the it event this coming October. 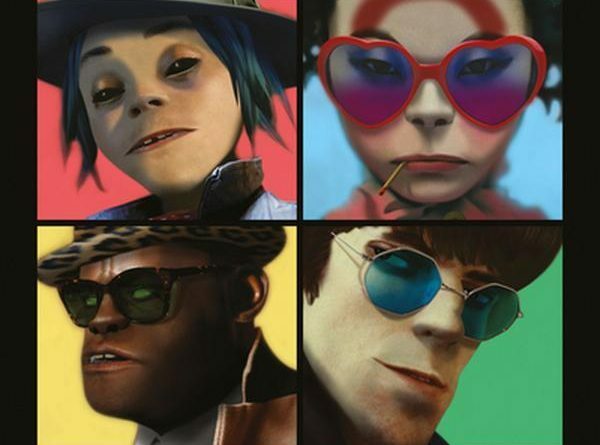 117Live have announced the killer lineup, and we’re in awe — mainly because hit British virtual band Gorillaz are going performing at the Fiesta De Los Muertos. 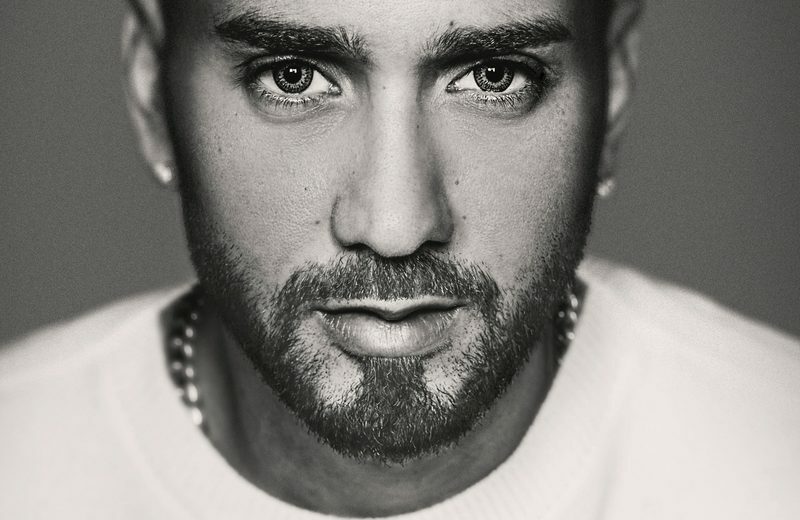 Everyone’s favorite crush growing up, aka Massari, will also be joining the band. “We have shortlisted the artists targeting different age groups and genres of music so there is something for everyone. We will be announcing more top artists for this year’s Fiesta soon and I urge fans to get their tickets now and start thinking of what to wear for this spooky and wonderfully scary night in October,” 117Live CEO, Thomas Ovesen, stated. WE SAID THIS: Click here for more info.